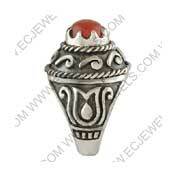 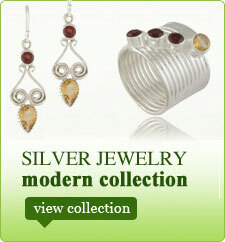 Description : An Ethnic Piece Of 925 Sterling Silver Jewelry Handcrafted By Indian Artisans. 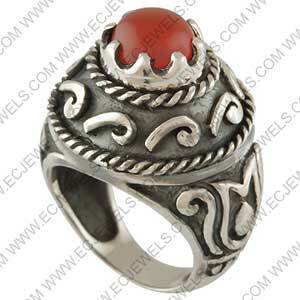 Ring With Carnelian Cabochon Round . 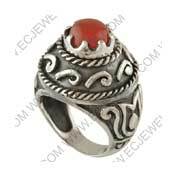 We Can Make This Ring In All Sizes As Per Customer Requirement.